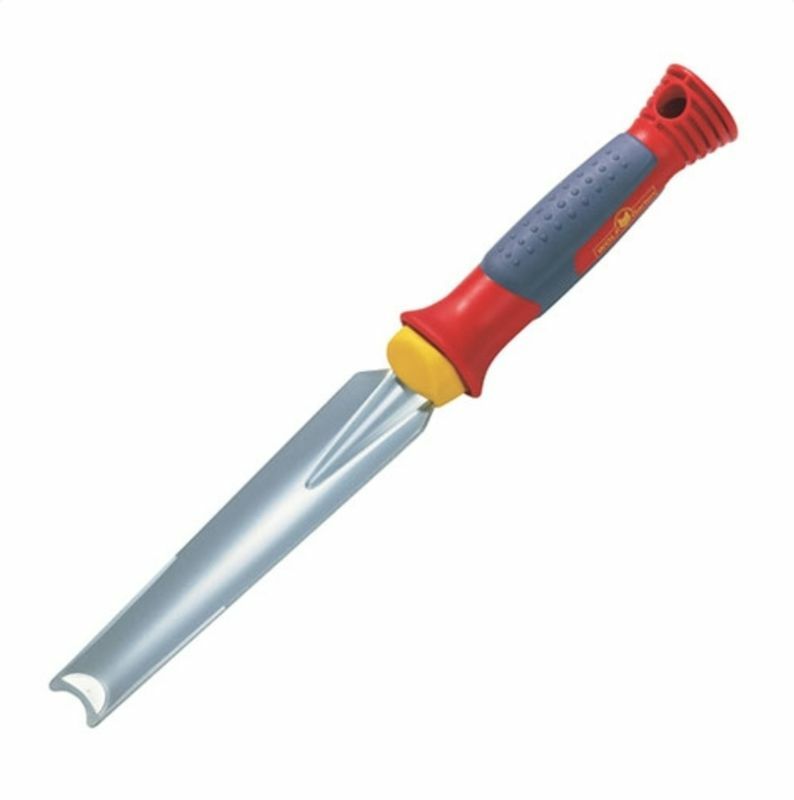 The Wolf Garten weeding and planting knife enables you to cut out deep rooted weeds. The comfortable grip handle provide extra support and enables the operator to peacefully look after their garden. And purchase with piece of mind with a 10 year guarantee.